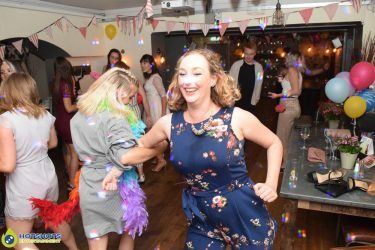 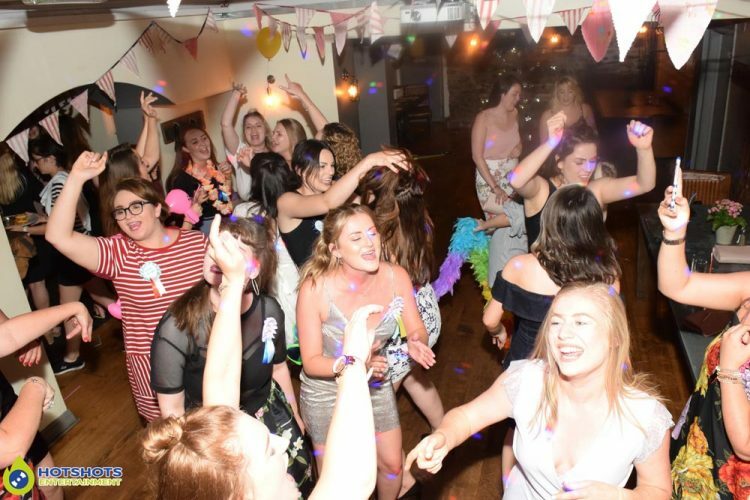 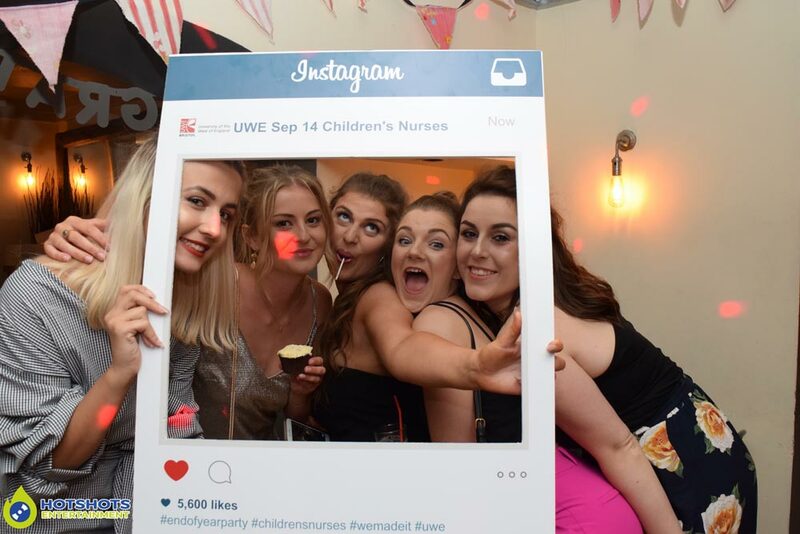 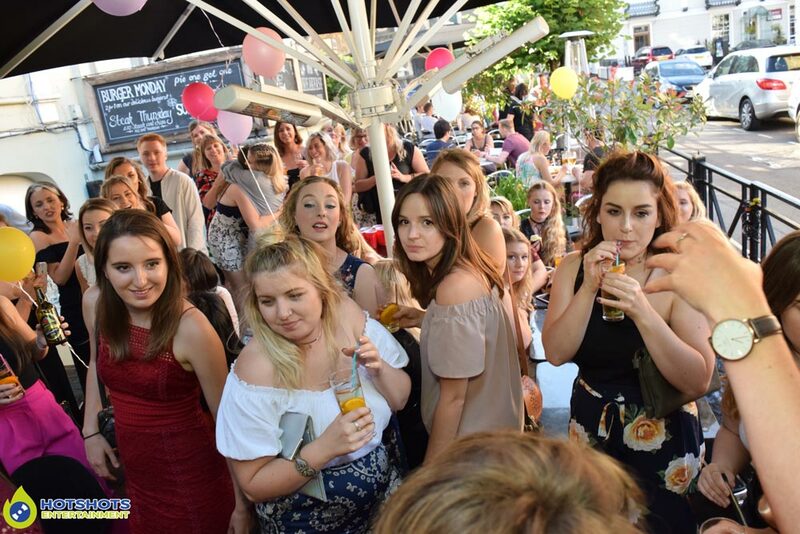 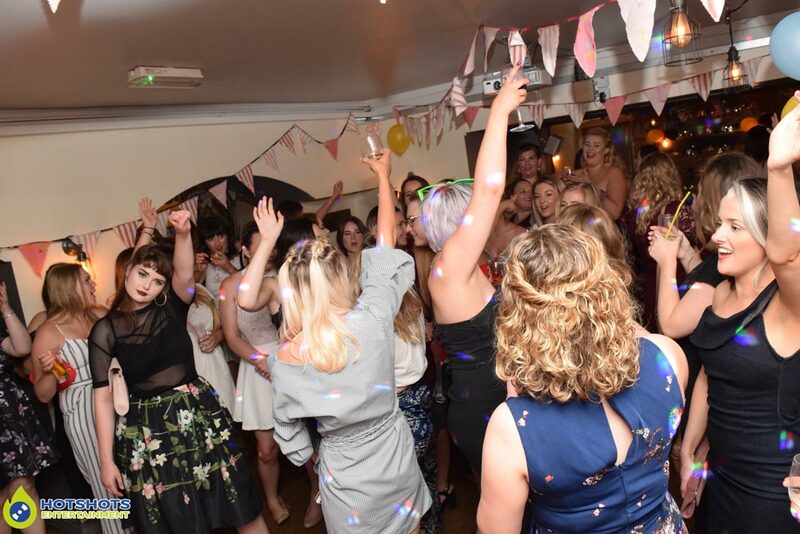 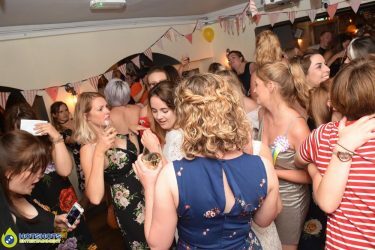 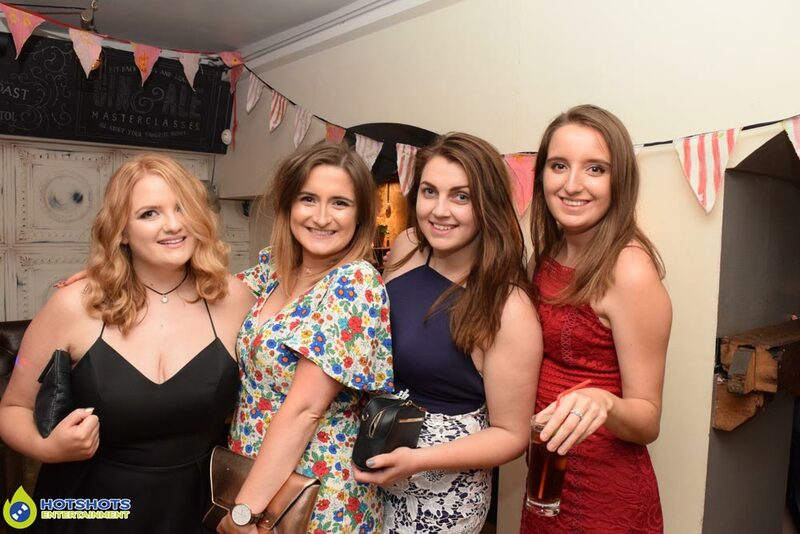 Hotshots Entertainment was booked in for the UWE Children’s Nurses end of year party at Rack Bar & Kitchen on the 6th July 2017 & what a party is was. 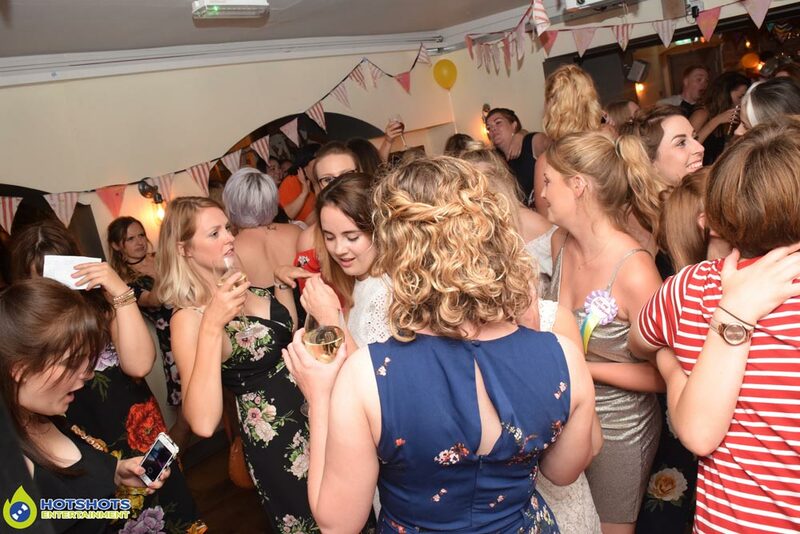 This has to be in my top 5 parties this year for sure, there was so much dancing, smiles & laughter, it was so good people started to dance on the chairs, there was loads of twerking going on & just having a really good time to some top tunes on the evening. It looked like everyone was having a great time, there was even a little bit of limbo going on, which was fun to watch, some falling down & other making it all the way. 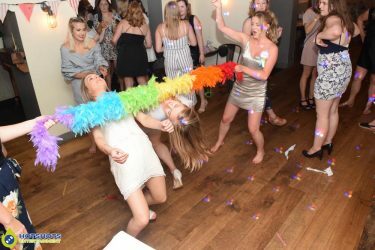 The cupcakes looked awesome. 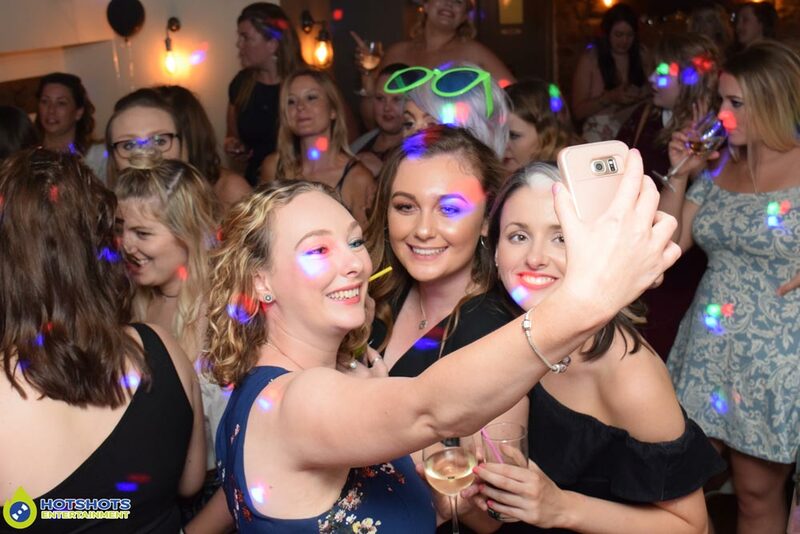 These girls know how to party, I hope you had a good time where ever you went to after, I did take some pictures on the evening & you can see a few below & the rest you can find HERE, please tag & share if you dare. 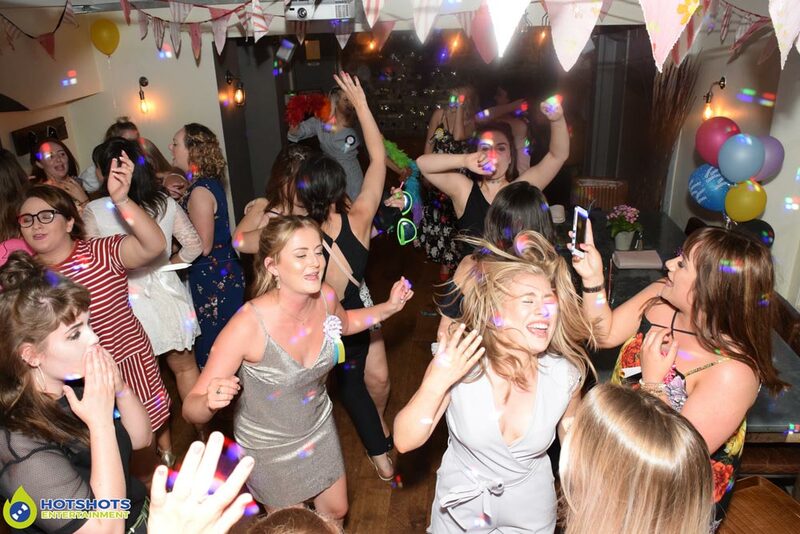 Thank you so much for booking with Hotshots Entertainment & DJ Morf spinning the tunes on the evening.